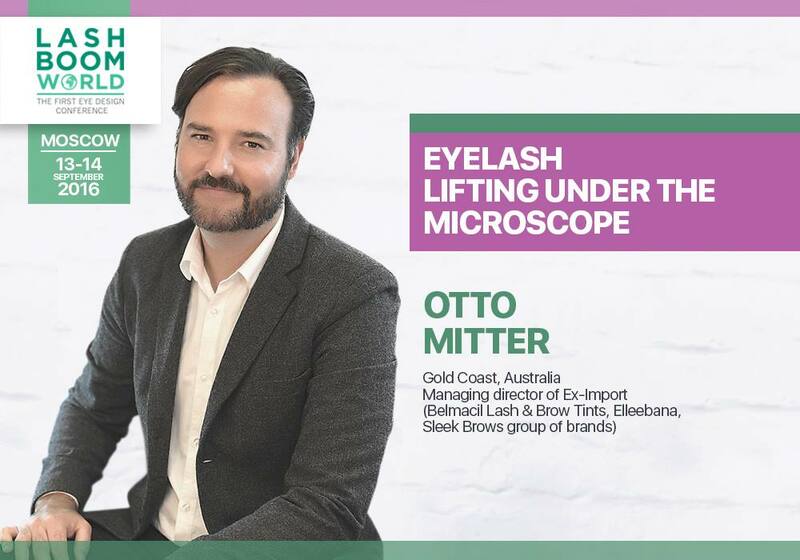 We are super excited and proud to announce Otto Mitter as a contributor in the prestige Lash Masters series vol. 3 for 2016. 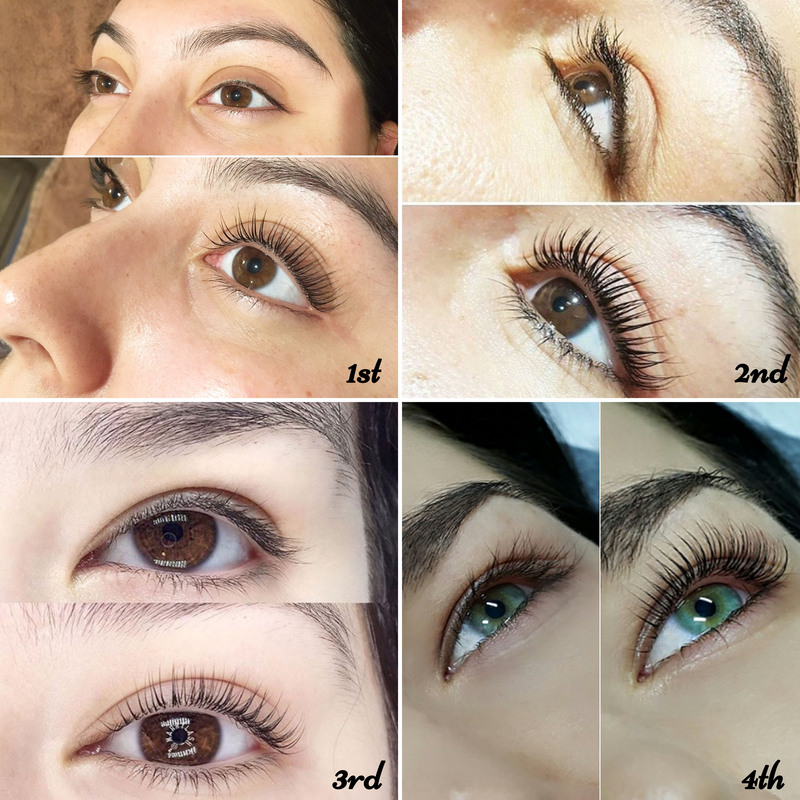 This publication features the worlds leading lash artists, their educational articles and tips on the latest techniques and trends to help you stay on top of your lash game. You can also follow Lash Inc Magazine on Facebook and Instagram to stay up to date with all things in the word of Lash Masters. 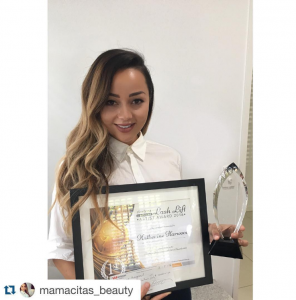 2016s Annual trade award for the beauty industry sees an amazing event which showcases the Beauty Industry and honours those who are at the top of their field. 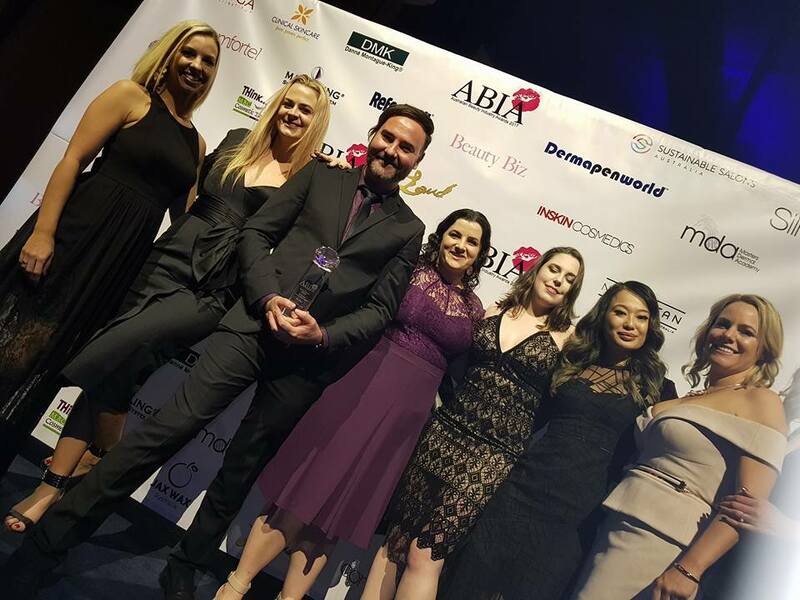 The Australian Beauty Industry Awards (ABIAs) is proudly sponsored by Belmacil Lash and Brow tints and is now in its 5th year with 14 amazing categories. 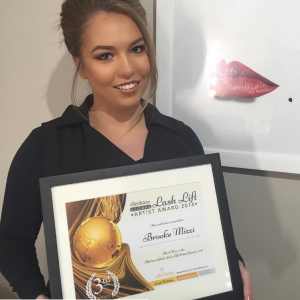 This year Belmacil presented the lovely Daniela Boerma of Bliss Day Spa with the highly desired award of Beauty Therapist of the Year. Congratulations Daniela. This year was also the introduction of a new category to the awards. 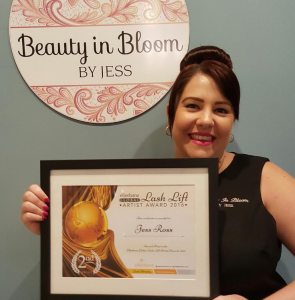 Australians wholesalers were recognised through an online voting program and saw many of Belmacil and Elleebana wholesalers Australia wide nominated in their state with the overall winner for Australia going to The Beauty Warehouse in NSW. 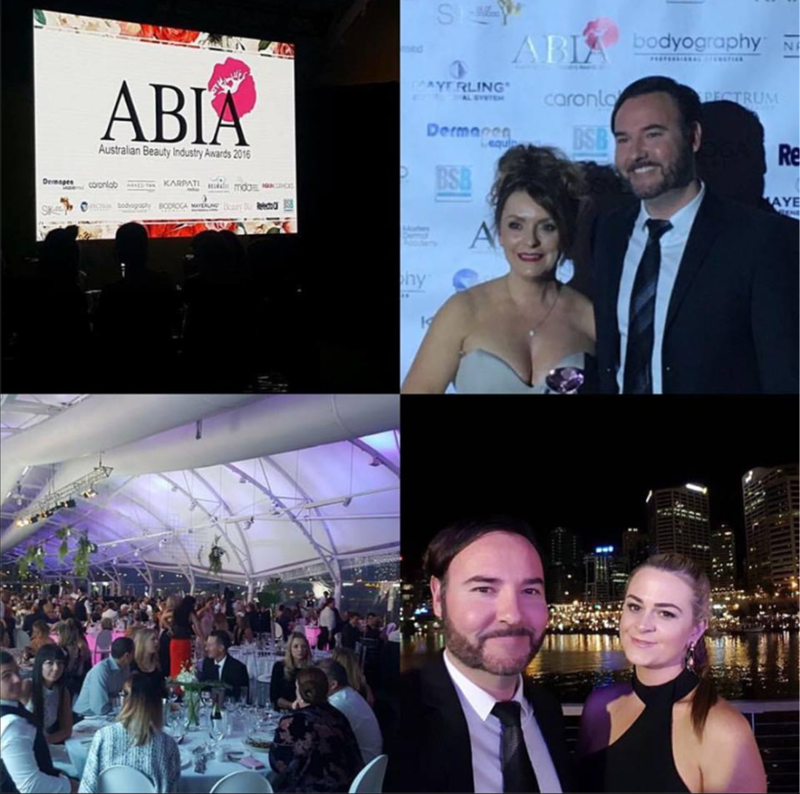 Congratulations to you all for your incredible contribution to the Australian beauty industry and thank you to Mocha Publishing for this amazing opportunity to sponsor this gala event. 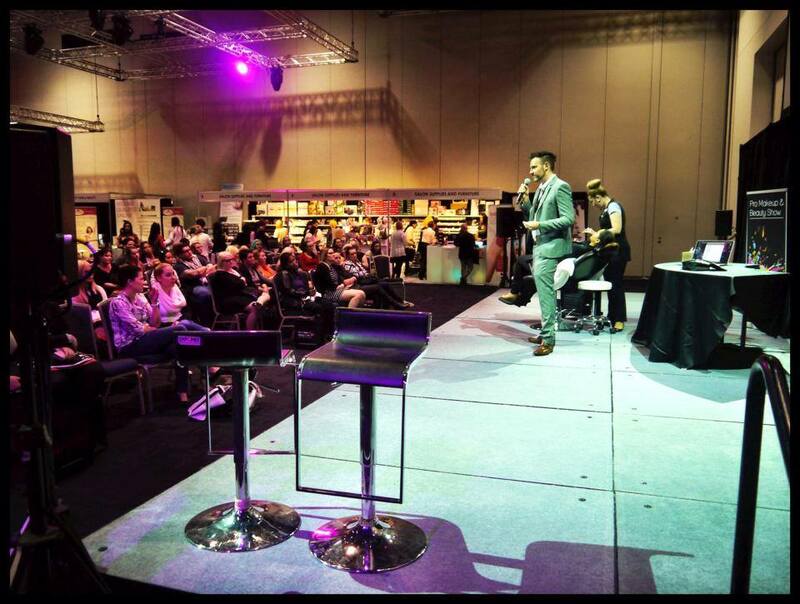 An exciting 2-day event bringing you the top expert International and Australian trainers and judges from the lash industry, who will freely share their knowledge, skills and time to help you to advance your skills as a lash artist. 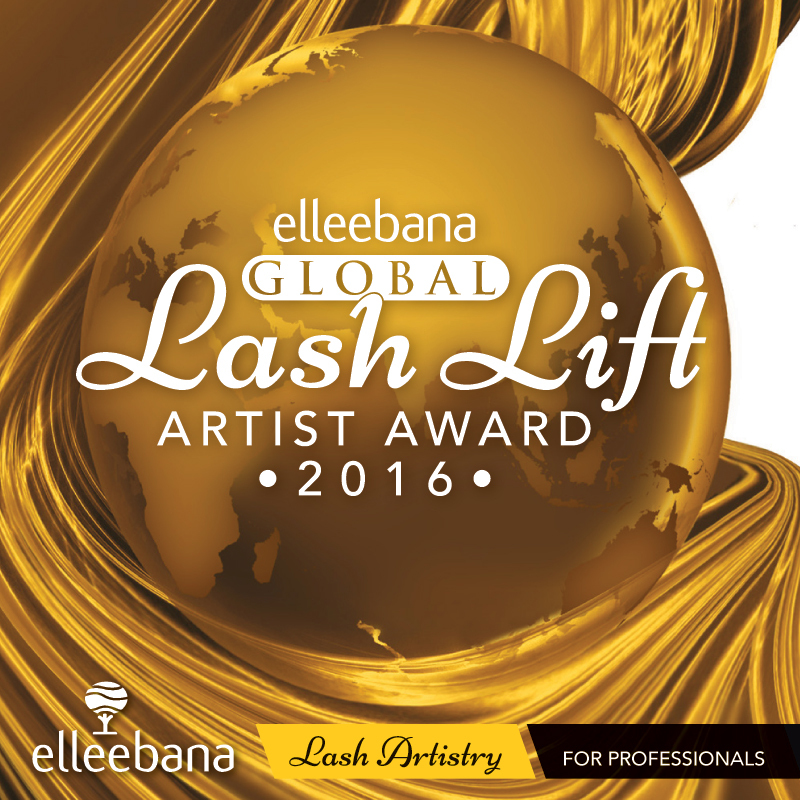 Lash Gala offers the benefit of face-to-face contact with all these amazing Industry leaders in the first event of its kind in Australia. Find out what is new in the industry? Tweak and Perfect your technique? Learn new tips and tricks from Industry leaders? Meet and network with other artists from around Australia? Then this is an event not to be missed! 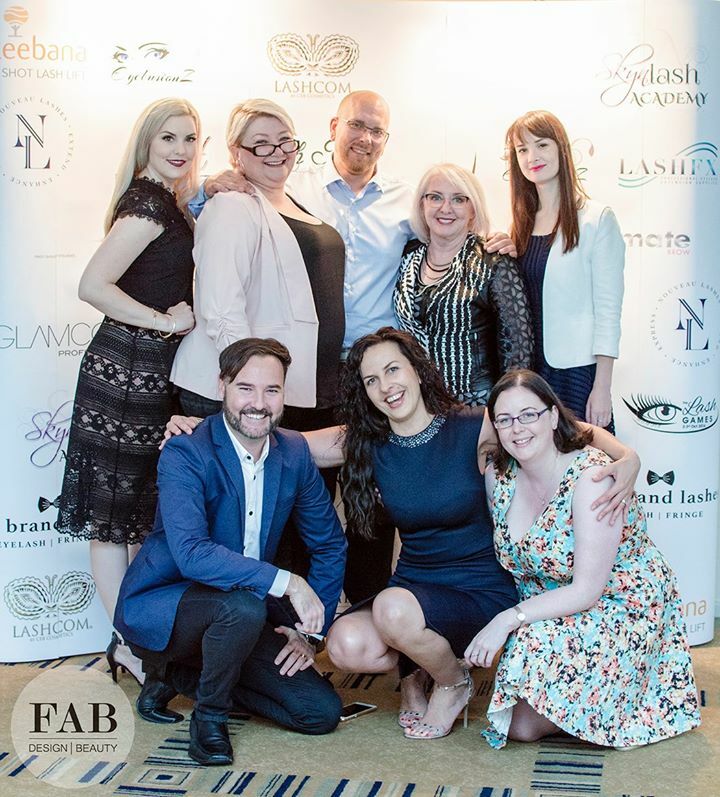 Otto Mitter attended and was a guest speaker at the 2016 UK Global Lash Summit alongside some of the worlds heavy weights of the lash extensions world including Loreta Jasilionyte, Eva Zacharias, Jill Heijligers-Peloquin and Hillaree Brand to name but a few. Lash Summit conference and training empowers the attendees to be an expert in their field and showcases multiple techniques and mastery of the applications of lash extensions.